The 2008 Jeep Liberty is all-new from the ground up after the vehicle's first full redesign since its introduction in 2002. In revising the Liberty's exterior look, Jeep pulled design cues from its iconic past to create a somewhat retro though still contemporary look. It all starts upfront with the Liberty's rugged grille, with its 7 slots framed by round headlights. The flared trapezoidal wheel openings help to give the Liberty its contemporary appearance. One of the new Liberty's coolest features, though, is something you can't quite see unless you're looking down on it from above. It's an optional canvas canopy roof, which Jeep calls the Sky Slider. The roof retracts to a huge 30-by-60-inch opening, which Jeep says is the largest opening in its class and an industry first. The idea is to give occupants an open-top driving experience similar to what you might have enjoyed tooling around decades ago in an open-air Jeep, while still maintaining the safety features of a rigid cabin. Another nice feature: The new Liberty is available with a choice of 4-wheel-drive systems, including Jeep's Command Trac part-time 4-wheel-drive system, which has been around for awhile, or the next-generation Select Trac II on-demand 4-wheel-drive system. The Liberty is also available with 2-wheel drive. The Liberty comes in both Sport and Limited packages. The standard engine is a 220-horsepower, 3.7-liter V6 with a 6-speed manual transmission or an optional 4-speed automatic. Other options include a high-tech towing package with Trailer Sway Control. Inside features include power windows, door locks and mirrors, as well as a fold-flat rear seat, remote keyless entry and an MP3 audio jack in the stereo system. A wide range of interior options is also available, including automatic temperature control, memory seats, remote start and a 6-disc CD/DVD audio system. 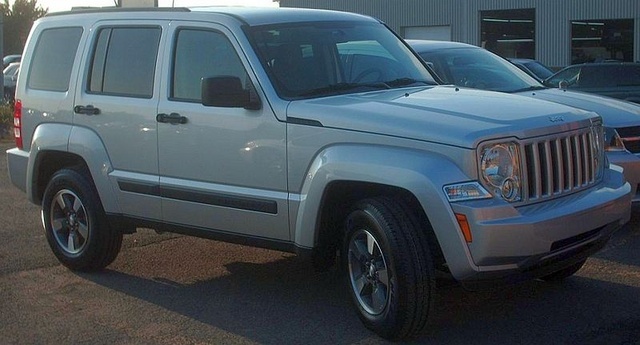 What's your take on the 2008 Jeep Liberty? bigblueliberty Great little Jeep with classic styling and great off-road capability. 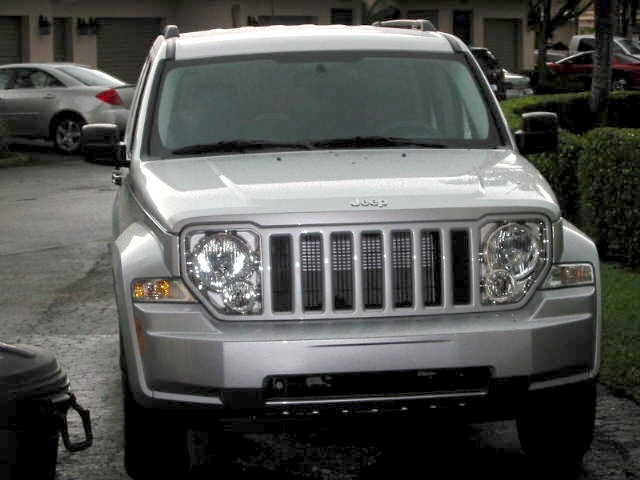 Have you driven a 2008 Jeep Liberty? There’s a button under my driver side air vent that has an S in the middle a 1 on the left and a 2 on the right. What is this for?